Answer any four questions from this section. 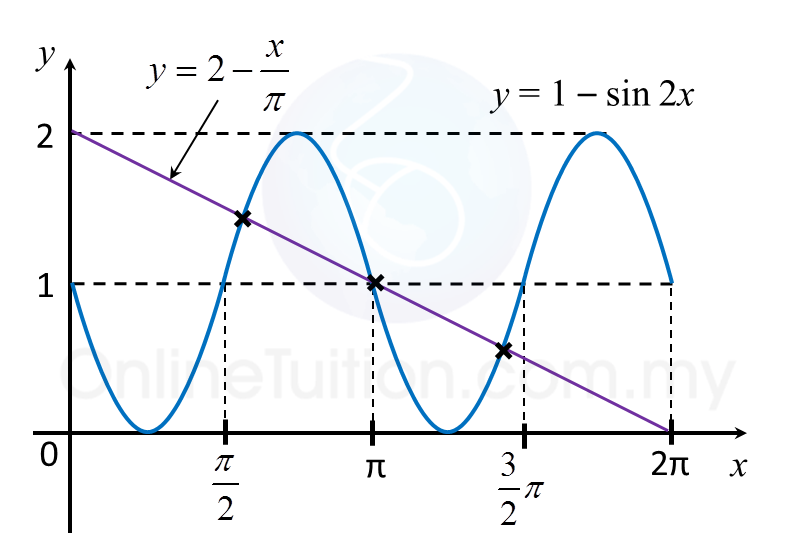 (b)(i) Sketch the graph of y = 1 – sin2x for 0 ≤ x ≤ 2π. (b)(ii) Hence, using the same axes, sketch a suitable straight line to find the number of solutions to the equation 2− ( cosec x−secx secx cosec x ) 2 = x π for 0 ≤ x ≤ 2π. State the number of soultions. From the graph, there is 3 number of solutions. 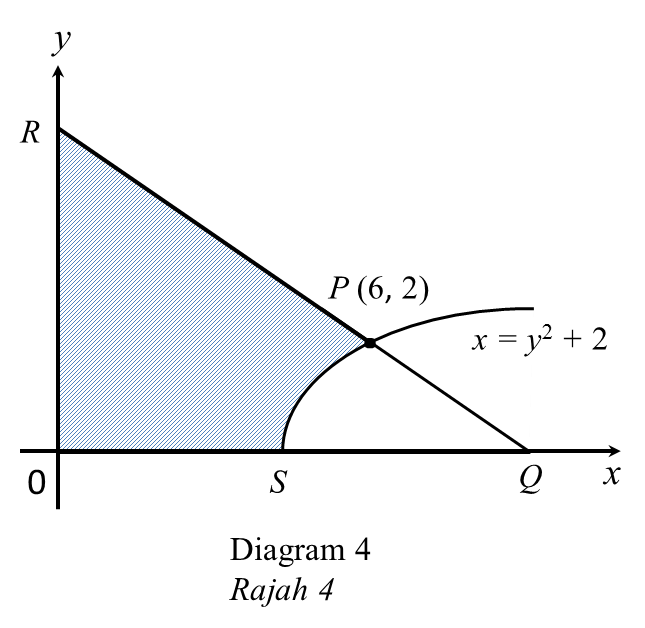 Diagram 4 shows part of a curve x = y2 + 2. The gradient of a straight line QR is –1.